How to pop up an information window when clicking a marker on map? 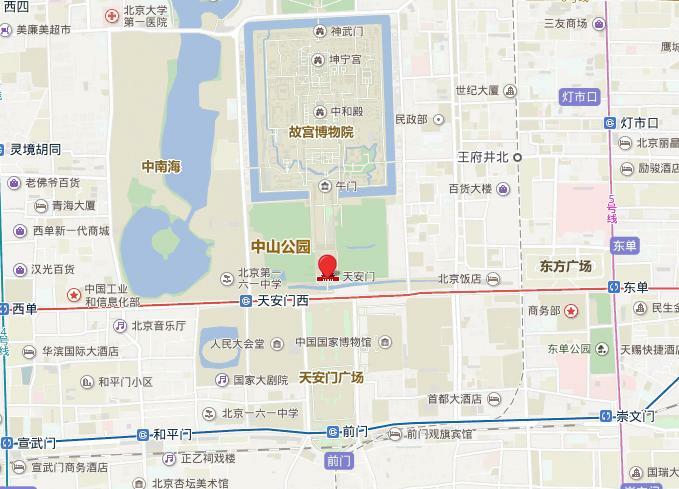 How to use baidu map api to add markers on map? 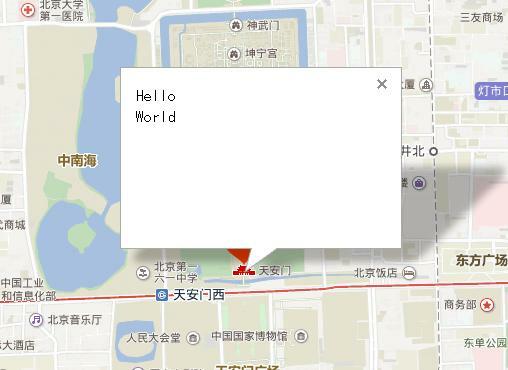 How to use baidu map api to add controls on the map? 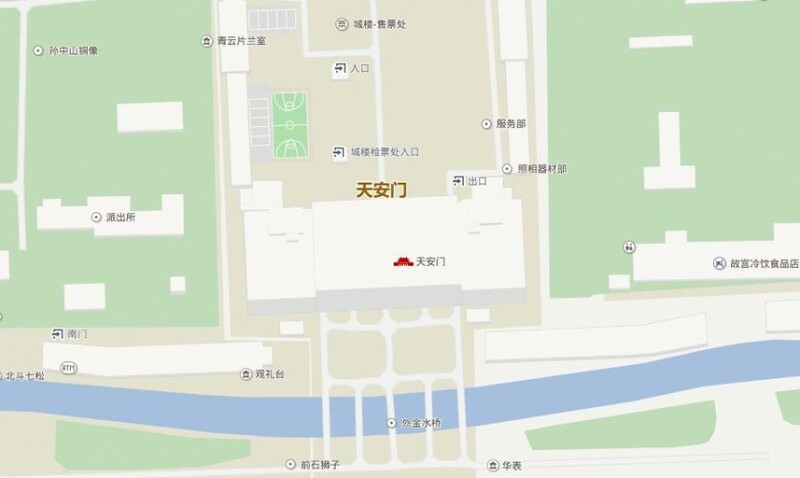 How to use baidu map api to display a map? 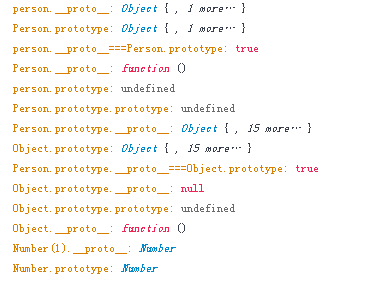 how to get text of element in jQuery?